A 2,000-amp electric service caught fire, shutting down a Chicagoland Kmart store. Gallant needed to act fast to get the electrical unit fixed and reopen the store. Our electrician was on-site within two hours to assess the damage. We reported the damages and obtained a temporary generator to keep the store open while new electrical switchgear could be ordered. During the wait for the new equipment, Gallant monitored, refueled and maintained the temporary generator 24 hours a day. 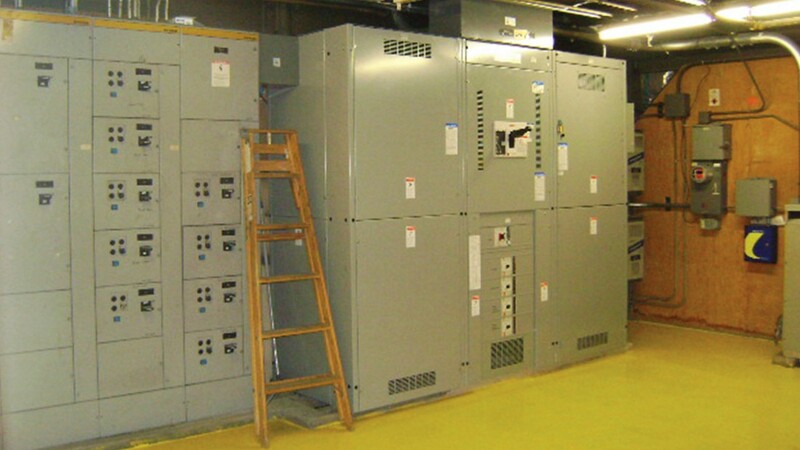 A fully operational Kmart, with new electrical switchgear and complete trust in Gallant’s quick response and attentive maintenance service.